One-stop preschool and kindergarten registration: 8 to 10:30 a.m. and 4 to 6 p.m., Liberty Arts Magnet School, 338 W. Kibby St., Lima. Bring birth certificate, current physical, proof of residency and custody papers. The registration is for all schools. Open enrollment is accepted. Children who will be age 5 by Sept. 30 can enroll in kindergarten this coming year. The preschool program accepts 3, 4 and 5-year-old children. Parents should bring their child’s Social Security card, immunization records, an original copy of their birth certificate, current physical, proof of residency and custody papers (if applicable). Free physicals will be available while registering and the Spartan Health Center will be available to schedule immunizations. The registration event will also include food, games, activities and prizes. 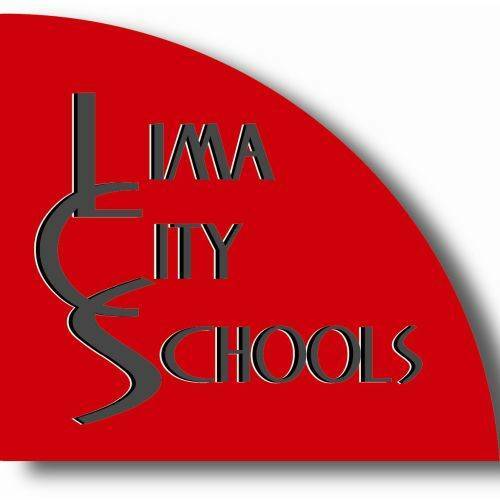 Registration for all students wanting to attend the Lima City Schools next school year is now being accepted online. All students must register online. To enroll, go to www.limacityschools.org and click on the “Enroll” tab.